Windows 10 – Three months in, how is it going? | 22 Point Blog! First of all I’d like to particularly welcome those of you who were at the Hadley seminar on Windows 10 today and like to thank Larry Muffett for setting it up for us: http://www.hadley.edu/PastSeminars.asp I’ve endeavoured to include links to further information on most of what was discussed, and also for everyone, a bit of an update and a look back on where Windows 10 is currently at. So, for a bit of background, Microsoft created the Windows Insider program late 2014 as a way of giving those with an interest access to early “beta” versions of what would become Windows 10. Unlike previous beta programs, Microsoft have continued the Windows Insider program and you can still join it here: https://insider.windows.com/. The reason for this is that unlike previous versions of Windows, Microsoft are going to keep improving and updating the features and user interface as part of their regular updates, as well as continuing to provide patches for bugs and security fixes. With previous versions of Windows, they didn’t tend to update or add many new features over the life of a particular version. You don’t actually have to upgrade. If you are happy with Windows 7 or 8 then they will still be supported, Windows 7 until 2020 and Windows 8 until 2023: http://windows.microsoft.com/en-au/windows/lifecycle Please at least tell me you aren’t still using Windows XP whose support has already ended and therefore you are at risk if you are running it. Why should you upgrade? Well the return of the start menu, which has live tiles may be one – aimed at being “the best of both worlds” the start menu acts similarly to in Windows 7 but with live tiles similar to Windows 8 – so instead of just having a link to open the weather for instance, the live tile actually tells you what the current temperature is, and the news tile gives you current headlines right in your start menu. 4. Press DOWN ARROW until you get to “Default apps” and press ENTER. 6. Press TAB to move through the list of installed web browsers and press ENTER when you get to the one you want. 7. Press ALT+F4 to close settings. http://bgr.com/2015/10/26/stop-windows-10-upgrade-messages/ and http://winsupersite.com/windows-10/prevent-windows-10-upgrade-installing-after-making-your-reservation and http://www.zdnet.com/article/your-pc-stuck-in-windows-10-reschedule-or-upgrade-now-limbo-heres-a-fix/ (This last looks like a nice easy option though I haven’t tried this app so can’t comment on accessibility). Finally, should you upgrade? Very good question. If you do, you should find most features work with most AT, though you may need to ensure for instance you use Internet Explorer rather than Edge. 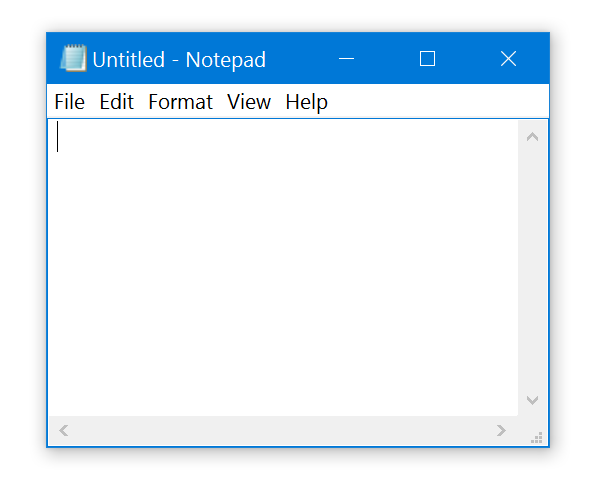 There are still some bugs and instabilities, so if you are happy with your existing version of Windows, and can get around the nags and prompts to upgrade, then you are still fine to stay with that. You have until July 2016 to decide to take advantage of the free upgrade offer. 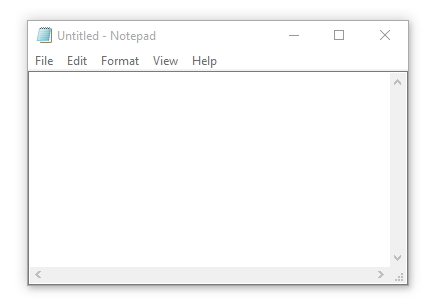 This Post was tagged accessibility, windows 10. Bookmark the permalink.